This firmware is only for Xiaomi Mi5 smartphone with Qualcomm Snapdragon 820 as CPU. Download MIUI7 firmware v7.2.6.0 China Stable Recovery ROM for Xiaomi Mi5 smartphone from here. Download MIUI7 firmware v7.2.6.0 China Stable Fastboot ROM for Xiaomi Mi5 smartphone from here. Download MIUI7 firmware v7.3.4.0.0 from here. Powered by the latest Snapdragon 820 processor, Xiaomi Mi 5 can reach an impressive 113,341 AnTuTu score. Combined with an Adreno 530 GPU that’s 40% faster, UFS 2.0 flash that’s 87% faster and dual-channel LPDDR4 RAM that’s 39% faster, Mi 5 is truly engineered for breakneck speeds. 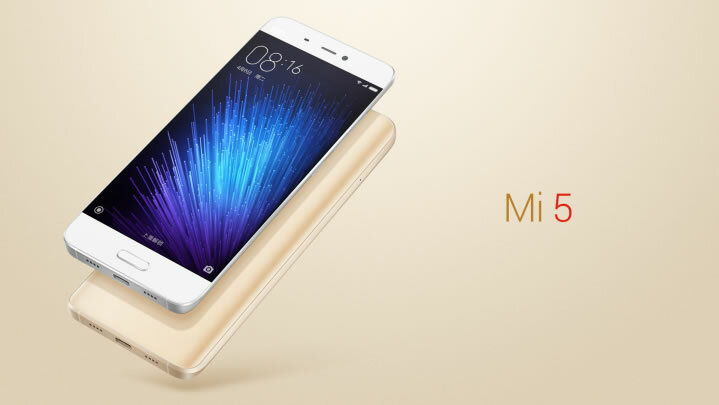 Despite its 13.08cm (5.15) display and large 3000mAh battery, Mi 5 weighs just 129g. This lightness, combined with the tapered edges of a premium 3D glass body, provides an exceptional grip that rests comfortably in your hand.